Fuller Hampton, LLC performs legal services in Alabama and Georgia courts. We handle commercial and consumer bankruptcy, where we represent debtors and creditors in federal court. We also advise businesses and organizations on corporate law – both state and federal. Fuller Hampton is a title agent - insuring clear title on properties bought and sold in our market. We frequently close commercial and residential properties. Several of our attorneys protect the Constitutional rights of individuals charged with violating state and local statutes. 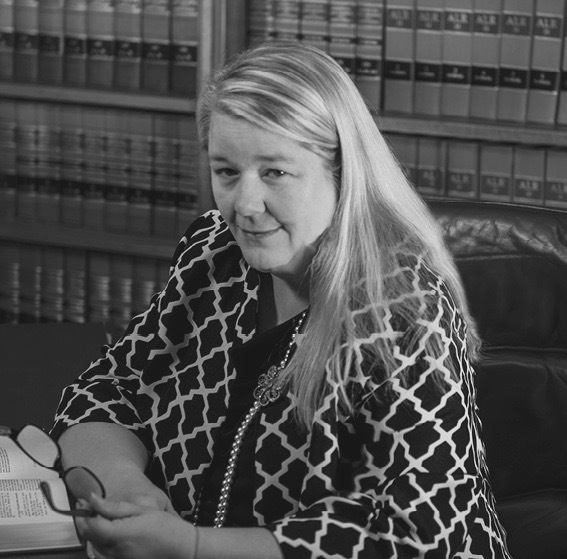 Drafting legal documents such as wills and deeds is common in our offices, as well as representing individuals in probate courts throughout Alabama. We at Fuller Hampton are here to help you. Please feel free to call on us. We have three locations to serve you. Call us or send us an email using the form below.